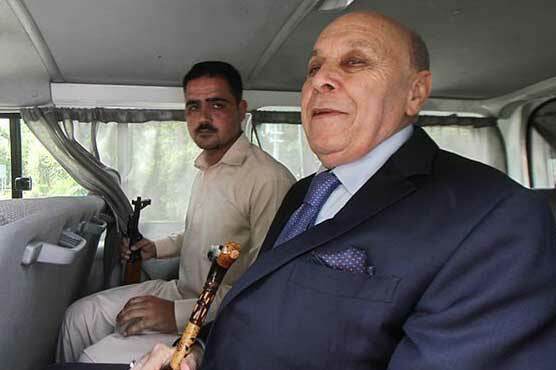 Omni Group Chairman Anwar Majeed, who is facing jail term on Rs35 billion corruption charges, has filed a petition seeking B-Class facilities in jail. The court while issuing a notice to the Federal Investigation Agency (FIA) prosecutor adjourned the hearing Monday. Abdul Ghani Majeed has already approached the court for B-Class facilities while Hussain Lawai has been granted the facilities. Asif Ali Zardari, his sister Faryal Talpur and their associates are accused of sending Rs35 billion abroad through fake accounts after which, their names were placed on Exit Control List (ECL).